“Always carry a notebook. And I mean always. 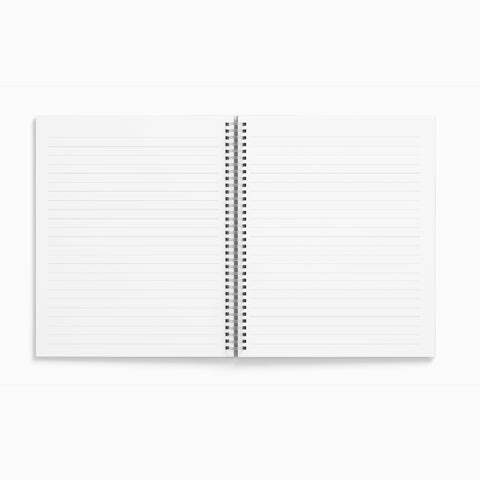 The short-term memory only retains information for about three minutes; unless it is committed to paper you can lose an idea forever.” – Will Self At the Papier Project we are of the opinion that a desk without a journal is incomplete. Our lives today move at a frenetic pace, and with so much of a demand for our attention, we are bound to lose sight of many relevant details. 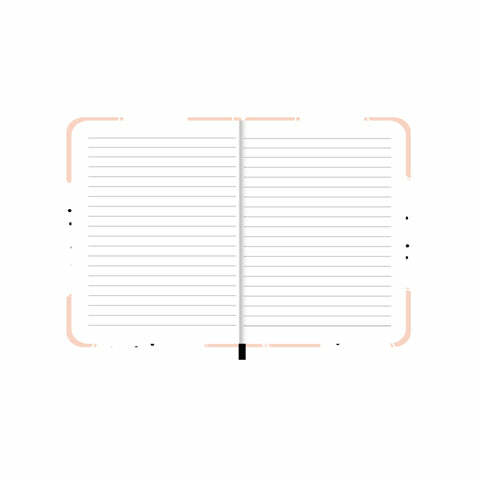 Research clearly points out the innumerable reasons why keeping a journal is essential. As we write down what we have accomplished we reflect back with a much clearer mind. We are forced to answer the ‘why,’ ‘how,’ or the ‘why nots.’ It is a wonderful way to avoid past mistakes and repeat our successes. Journals are also akin to friends. 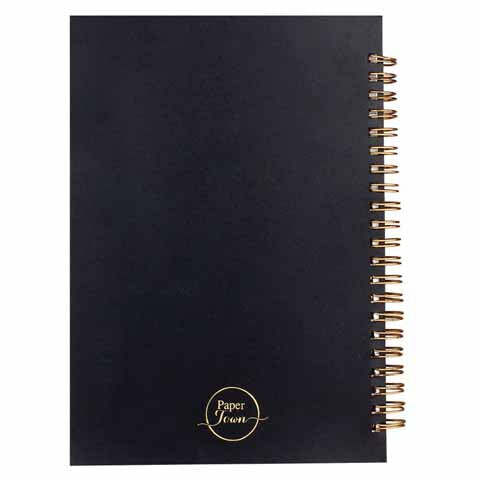 You can pen down your thoughts without any fear of judgment in our handmade leather journals. In fact it’s an excellent tool of introspection. 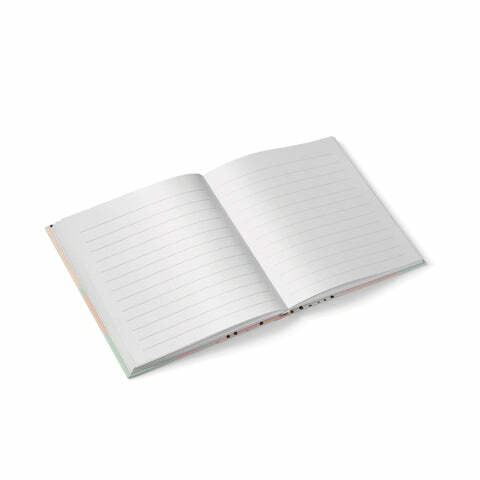 Parents are keen to start their children off on the successful habit of journal writing. Penning down your goals pays great dividends. One is automatically more committed to achieving them. 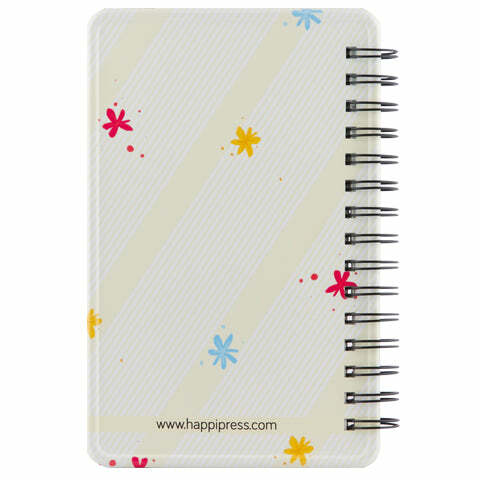 Our online stationery store has a variety of designs to cater to different tastes. We even have attractive artwork for children. Our products have been produced with care and precision, to guarantee that you maintain a long-standing, faithful and committed relationship with your journal.